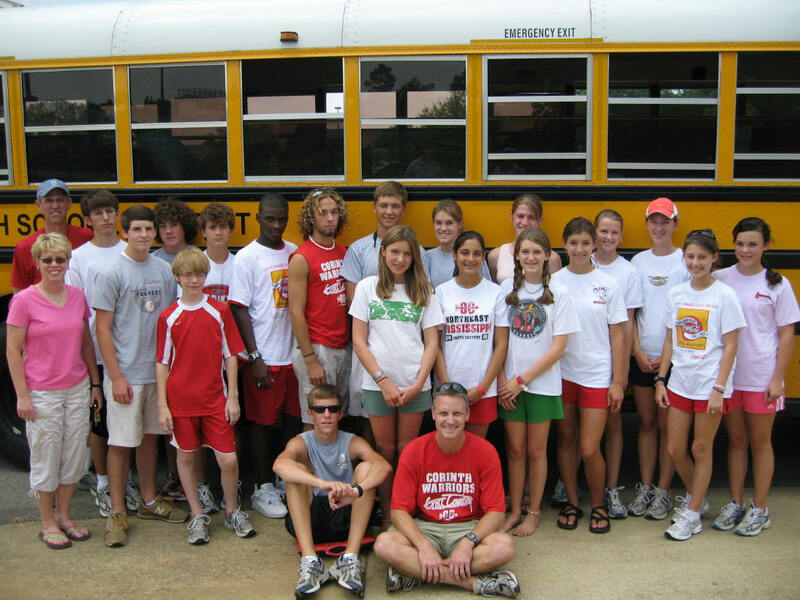 Congratulations to all the runners on the 2007 team for an excellent season! The following people earned the right to represent CHS at the State Meet on November 3, 2007. They have been chosen based on performance throughout the season. Places we ran - Jesse Owens course in Moulton AL; Great American Course in Hoover; University of Alabama Track; Alabama Adventures Water Park! !